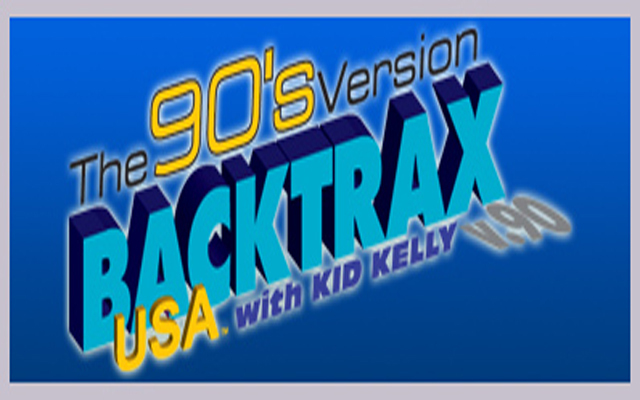 BACKTRAX USA has been a featured selection on both United Airlines and Air Force One (the choice of White House Interns everywhere)! The show was nominated for the prestigious Billboard Radio Award in both the Top 40 and Adult Top 40 categories for 7 years in a row. Host Kid Kelly received Billboard’s Air Talent Of The Year Award and Program Director Of The Year Award for 95, 96 and 97.